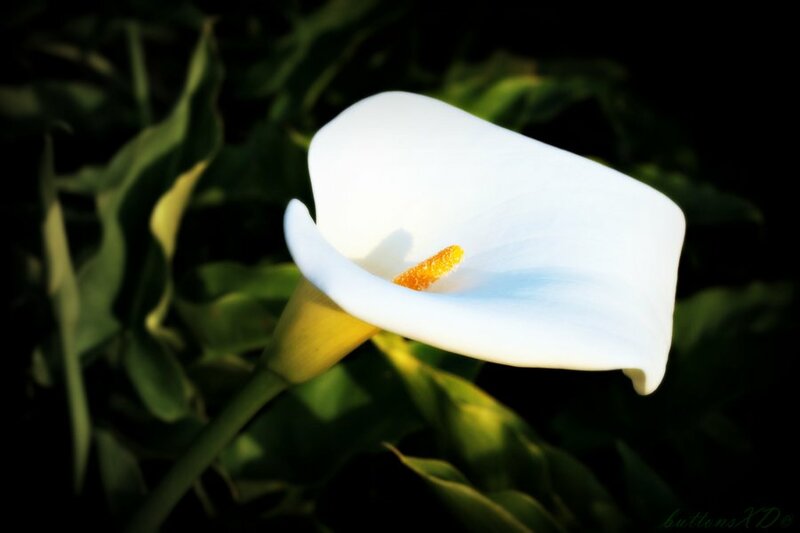 Katerina Lyons (née Halion) of Greystones, Co. Wicklow and formerly of Artane, Dublin 5, passed away peacefully on Saturday 20th October 2018, surrounded by her loving family at the Beacon Hospital. Beloved daughter of James and the late Phyllis Halion; she will be sadly missed and remembered with great fondness by her husband Ciaran, sons Keith, Shane and Marc, daughter-in-law Meritxell and Erika, grandson Blai, sisters Jacqui, Philomena and Karen, brother Paul and by her extended family and friends. Reposing at Colliers Funeral Home, Old Connaught Avenue, Bray on Tuesday (Oct 23) from 5.00pm to 7.00pm. Requiem Mass on Wednesday (Oct. 24) at 10.00am in Holy Rosary Church, La Touche Road, Greystones followed by burial in Redford Cemetery, Blacklion, Greystones. Family flowers only please. Donations, if desired to Greystones Cancer Support.